The ‘Windows detected a hard disk problem’ error pops up on your computer? Don’t worry. You can fix it. 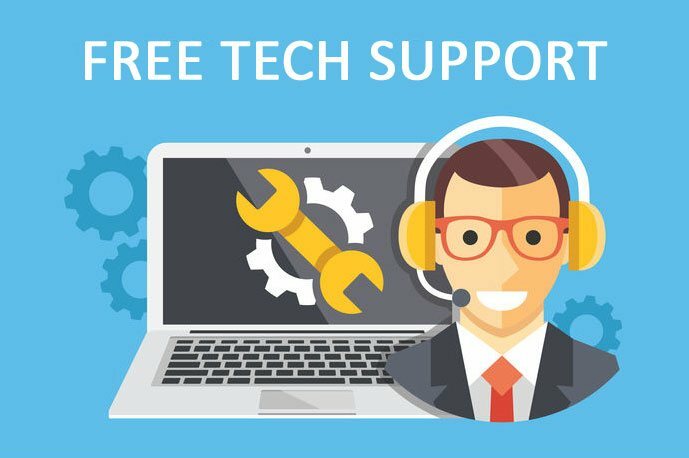 In this article, you’ll learn how to fix the error and also how to get rid of it. The damaged System File could cause Windows Detected a Hard Disk Problem to occur. So once the error occurs, you can choose to check system file. 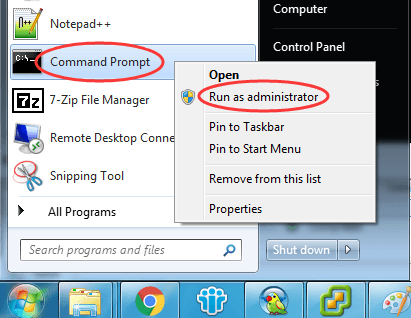 1) Run Command Prompt as administrator: Open Start menu, find and right-click on Command Prompt to choose Run as administrator. Then click YES when prompted by UAC (User Account Control). 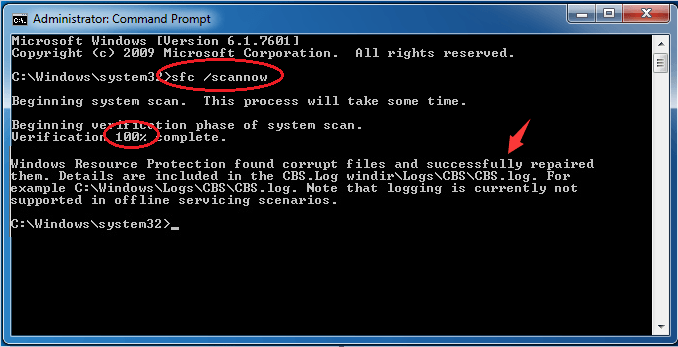 2) Type sfc /scannow in Command Prompt and press Enter. Do not close the window until Verification 100% complete. If damaged system file existed, the system file checker would repair the files automatically. 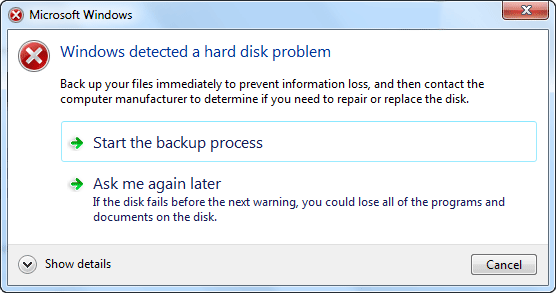 If some errors happens to hard disk, it would also cause Windows Detected a Hard Disk Problem error. In this case, follow the steps below, to check your hard disk. 1) Press the Windows logo key and E together to open Windows File Explorer. 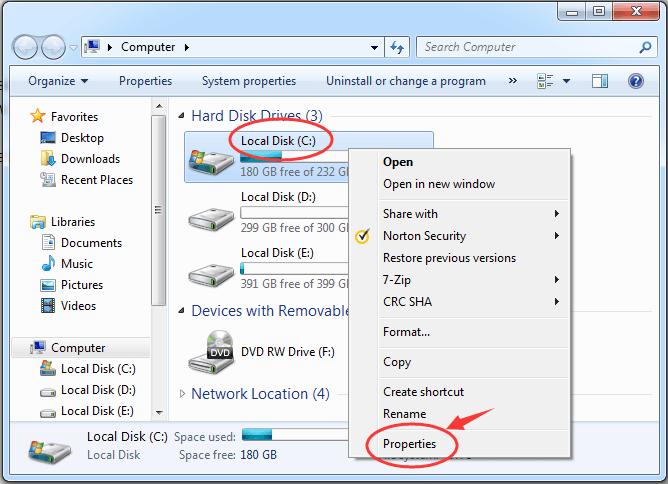 2) Right-click on hard disk C, then click Properties. 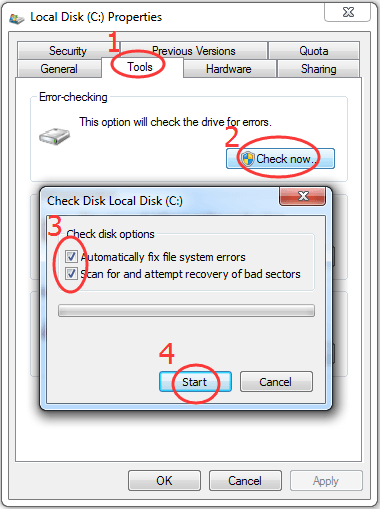 Then tick on Automatically fix file system errors and Scan for and attempt recovery of bad sectors. Click Start. Close the window when it finished. 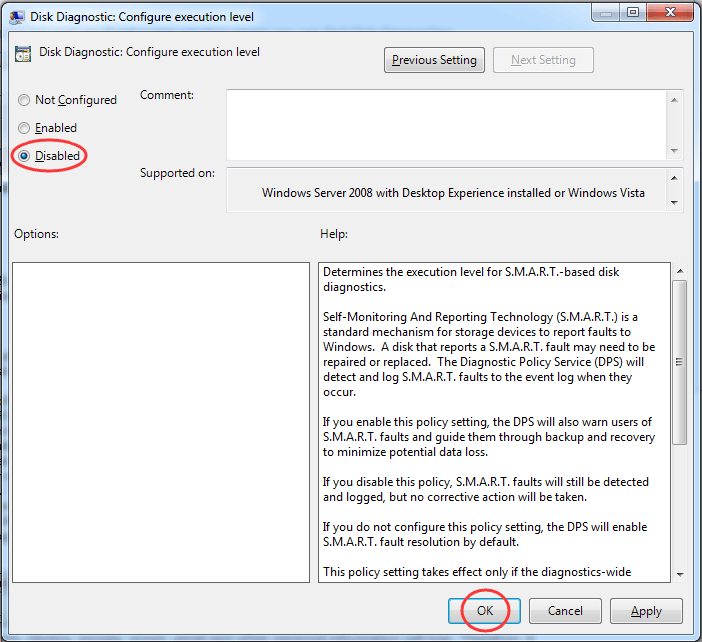 Sometimes message Windows Detected a Hard Disk Problem pops up even there are no errors with hard disk. In order to not be annoyed by it, you can follows steps below to disable it. 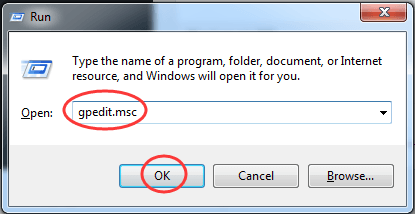 1) Open Run dialog box by pressing Windows logo key + R key. Then type in gpedit.msc and click OK.
2) Head to Administrative Templates > System > Troubleshooting and Diagnostics > Disk Diagnostics. 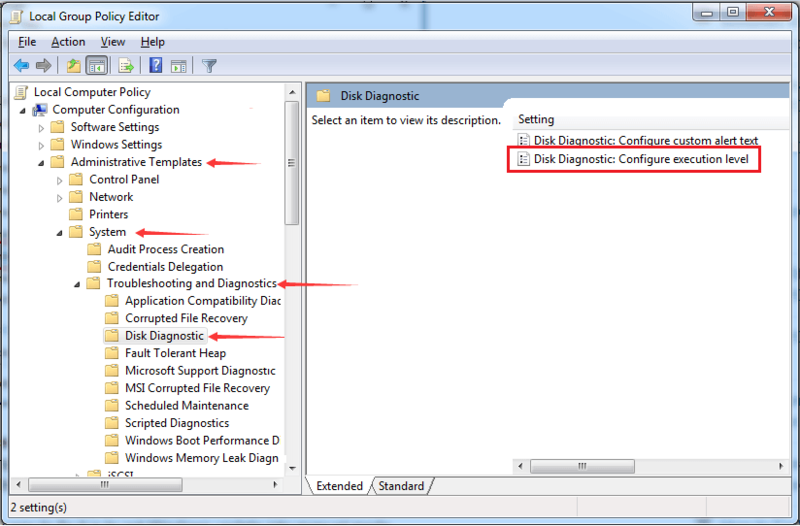 Then double-click on Disk Diagnostics: Configure execution level on the right pane. 3) Tick on Disable and click OK.
That’s all there is to it. Hopefully it helps.